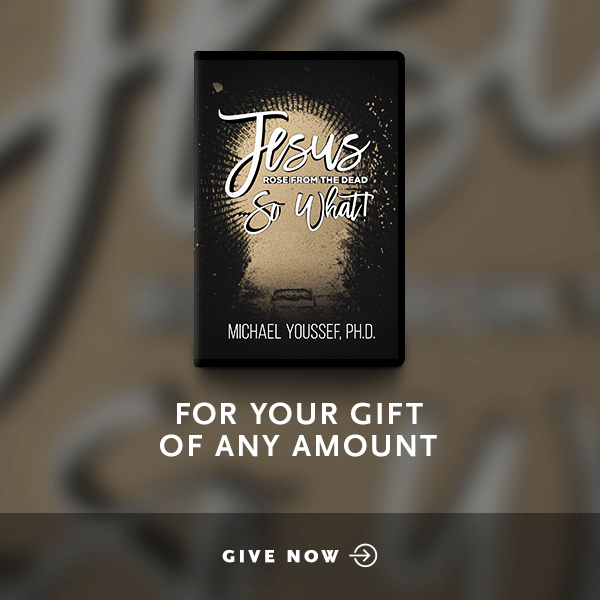 Imagine a life of peace and purpose in the face of global instability and personal crisis. 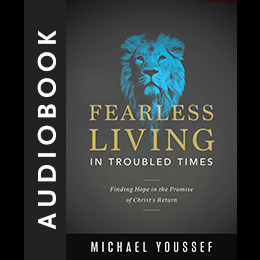 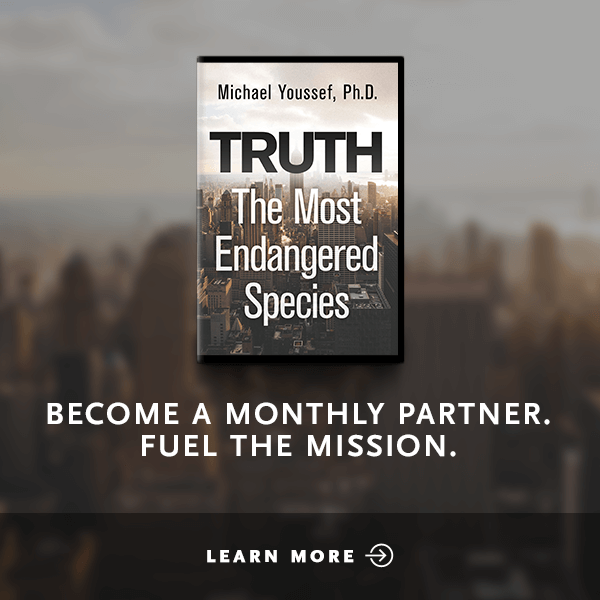 In his new book Fearless Living in Troubled Times, Dr. Michael Youssef provides powerful hope found in 1 and 2 Thessalonians—Paul's letters to believers living in a hostile world. 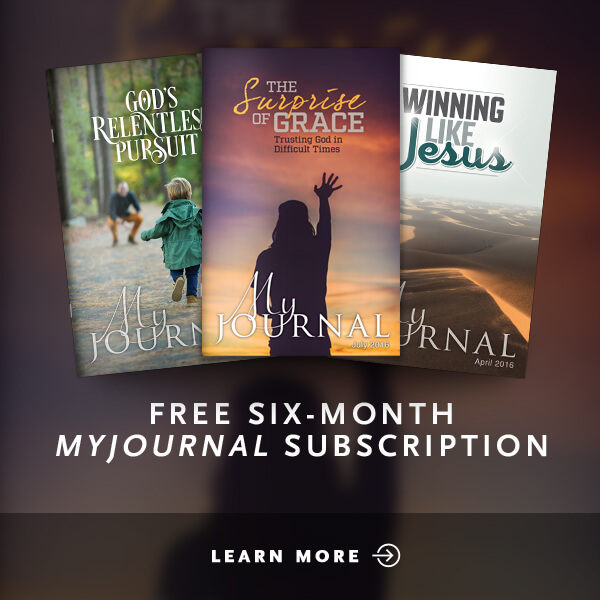 Explore what it means to live fearlessly in a day when people desperately need to see your unwavering faith.